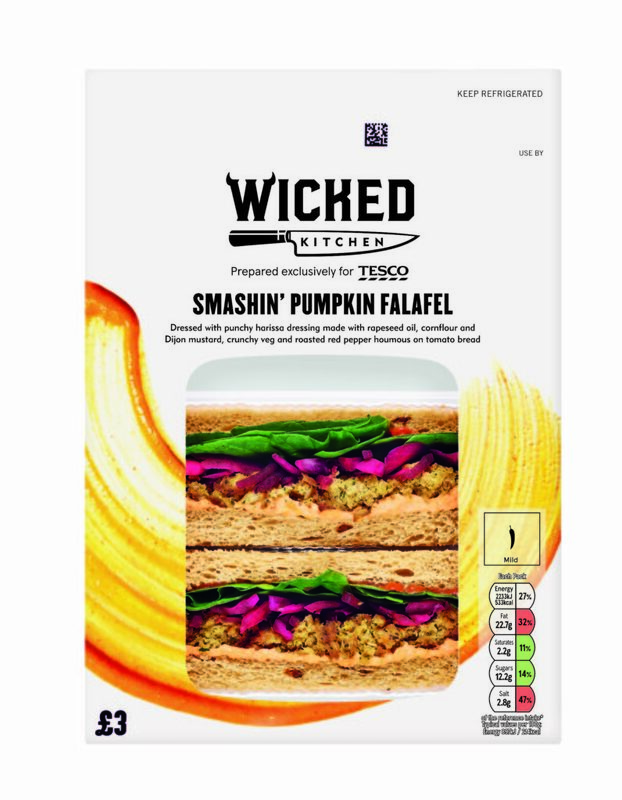 The Wicked Kitchen range of vegan meals, salads, wraps and sandwiches, which was launched in 600 Tesco stores in January this year, has beaten all comers to the title of Best Vegan Range in the 2018 PETA Vegan Food Awards. 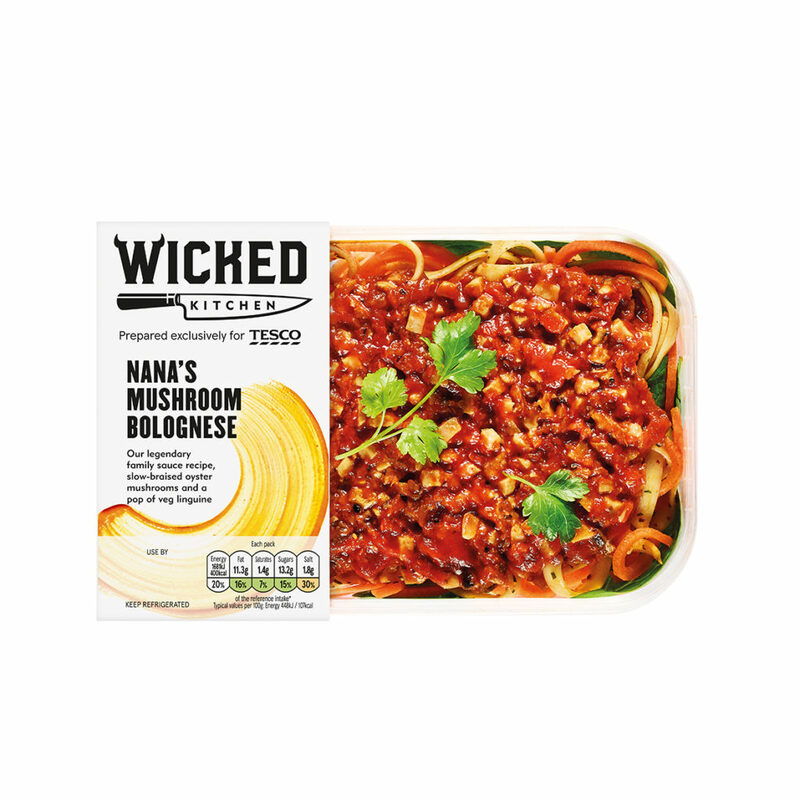 The Wicked Kitchen range, which was created by brothers and chefs, Derek and Chad Sarno, took the country by storm when it was launched, making national newspaper headlines and selling 2.5 million units in its first 20 weeks. 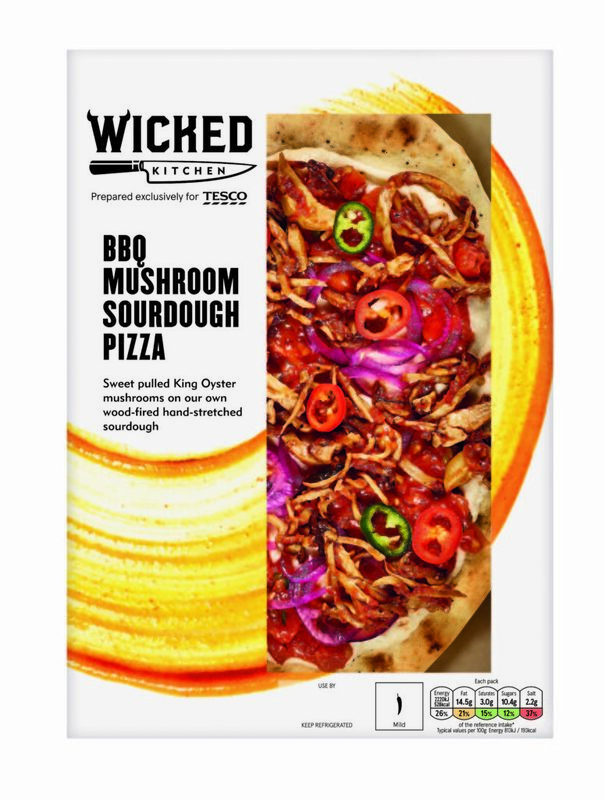 It seemed that every vegan on social media had tried the range and loved it but, insist the Sarnos, this was never solely about pleasing vegans, but about making great-tasting food to encourage meat-eaters to eat more plants. 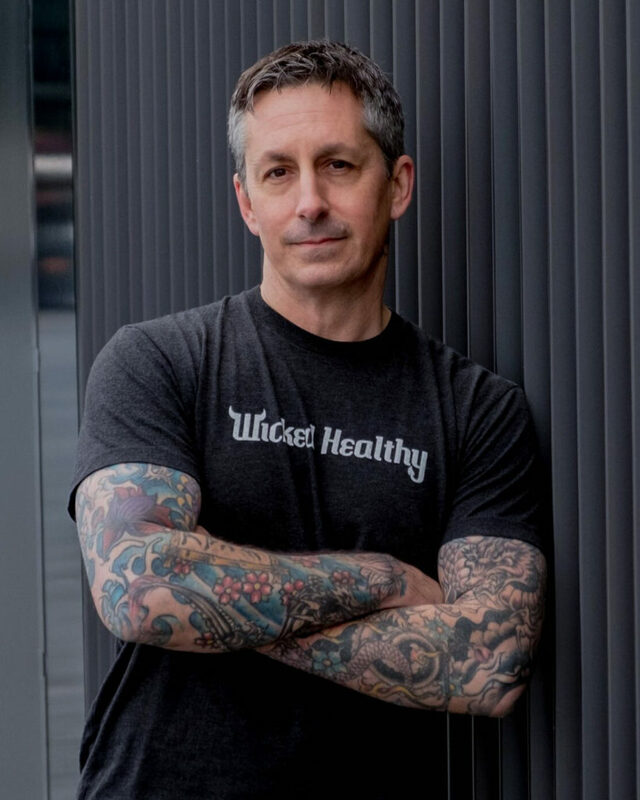 It’s been a huge year for Wicked Kitchen, and we are so frickin’ grateful to everyone who has supported the launch, have made compassionate and mindful food choices, and shared how much they have enjoyed Wicked Kitchen. 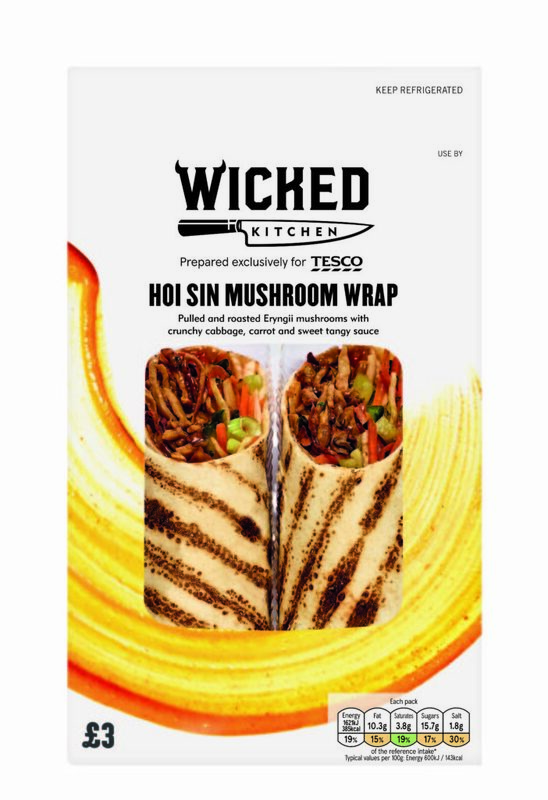 And we’re super grateful to PETA for naming us the Best Vegan Range. That’s awesome! And it’s only the beginning for Wicked Kitchen. Big news is on its way as the rollout of new and exciting line extensions into new areas is coming soon! 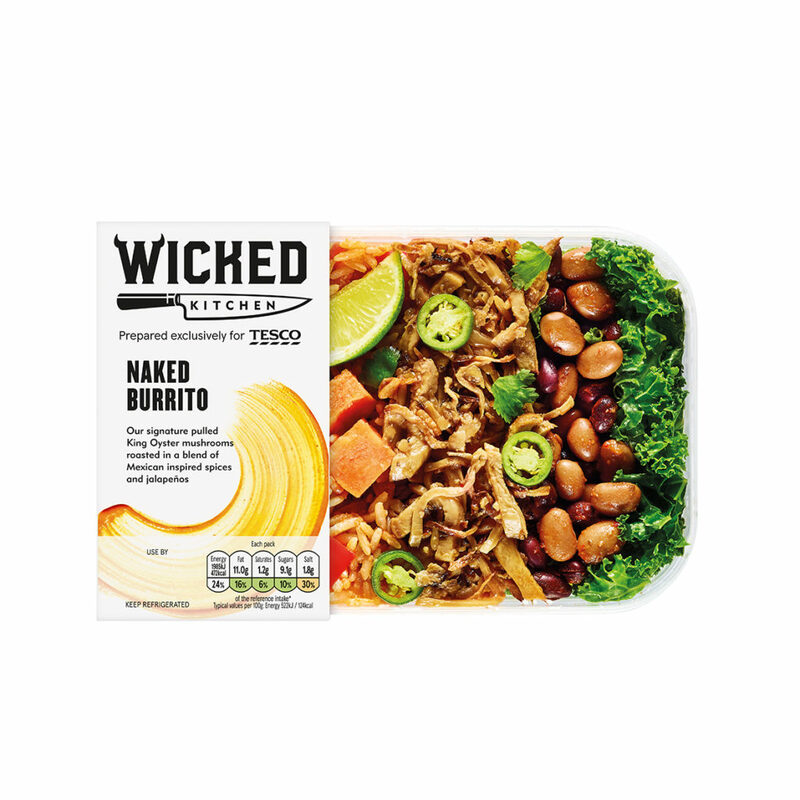 We’re delighted to honour Wicked Kitchen with the 2018 PETA Vegan Food Award for Best Vegan Range. 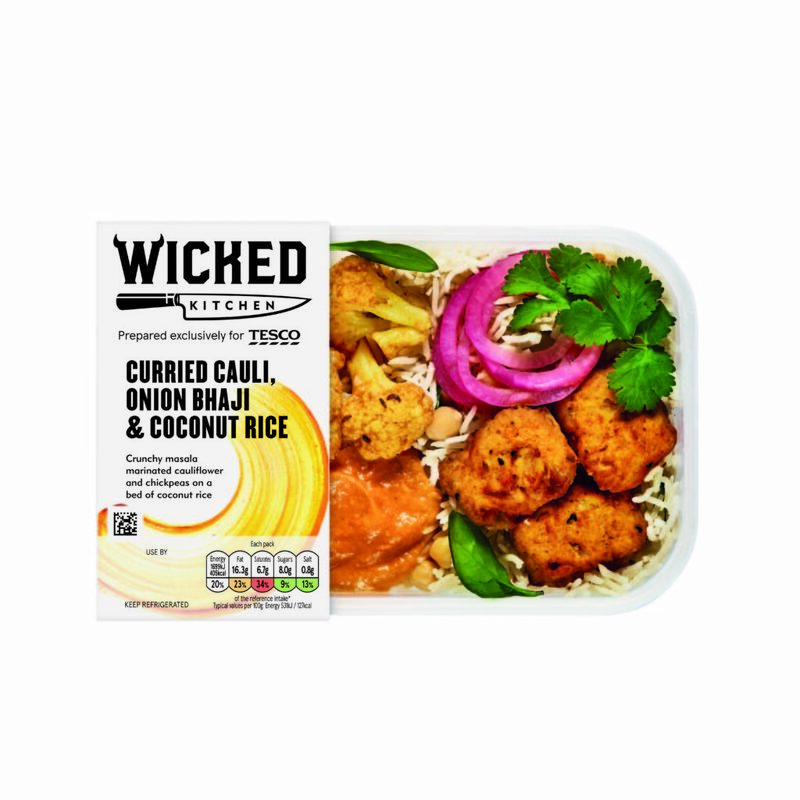 A real game changer, Wicked Kitchen’s offering proves that vegan meals can have all the punch, crunch, and zing needed to satisfy hungry bellies and discerning taste buds. The award is well deserved!